You might wanna check the orbit parameters you state for Iridium 33. Were they correct the two sats would be incapable of colliding. Thank you, Drew. 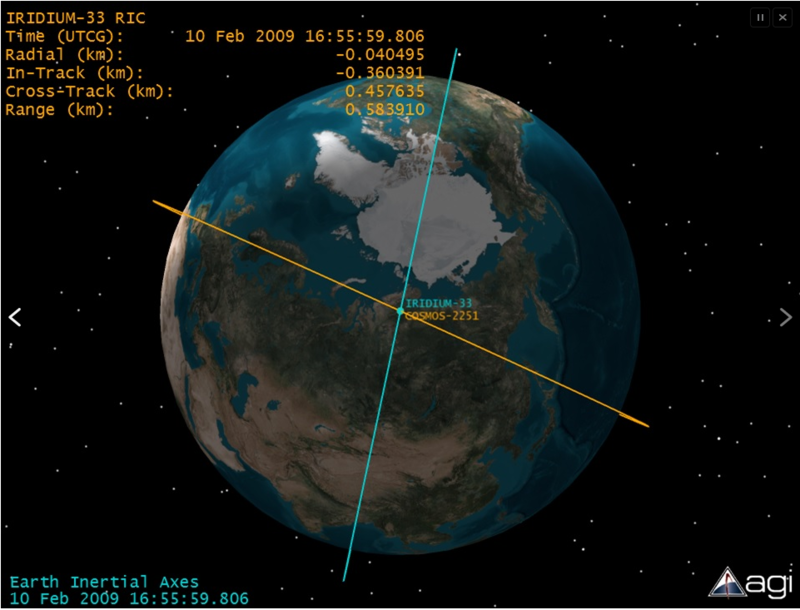 The Orbital Parameters in TDiA’s article are taken from the NASA Space Science Coordinated Archive.